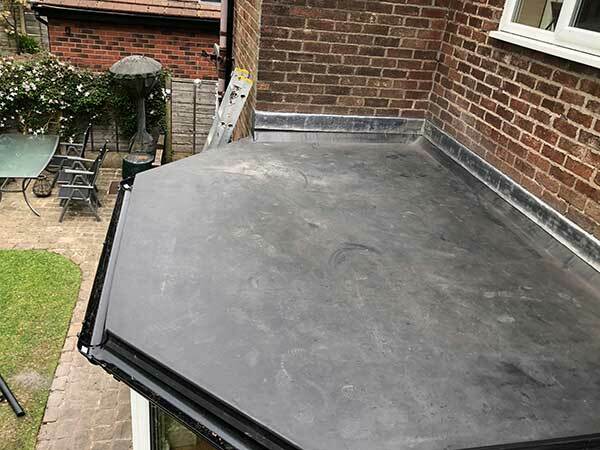 The Firestone RubberCover System is based on EPDM roofing membranes that are made of a synthetic rubber compound. 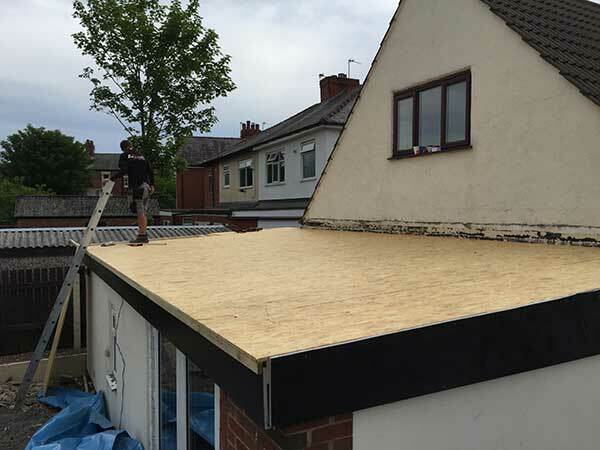 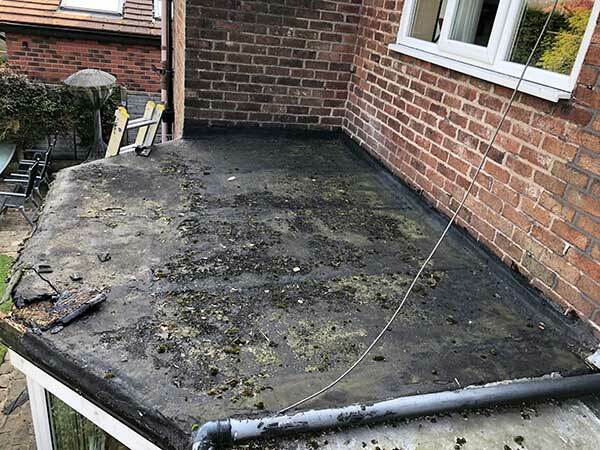 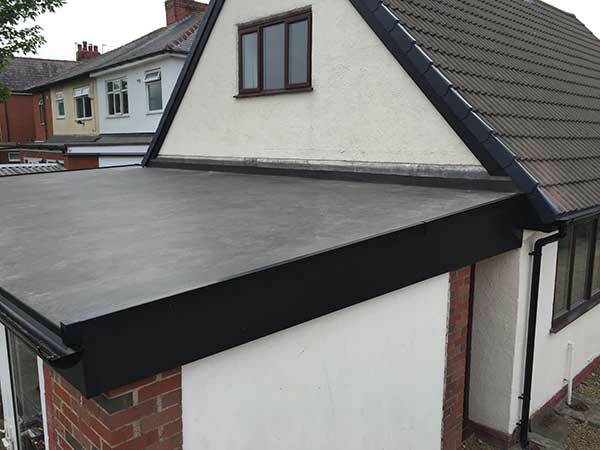 For more than 25 years Firestone EPDM membranes have been installed on commercial and industrial low slope roofs worldwide offering proven field performance. 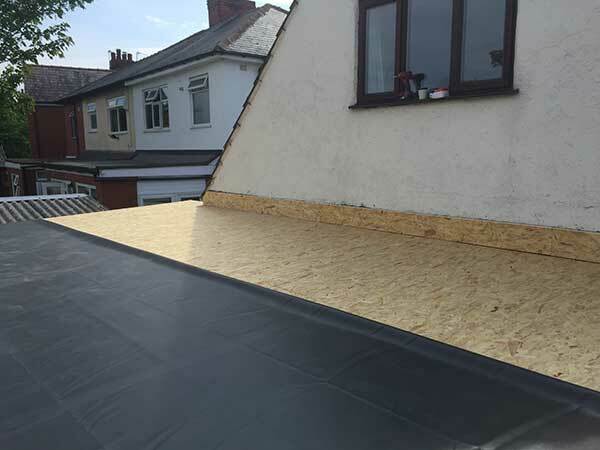 Today the high quality Firestone EPDM membranes are also available for residential roofing applications.